The Bharat Stage-VI (BS-VI) emission norms would serve as the stage for manufacturers to update products inside-out. The emission regulation would witness new tech on the engines. Thus, the next-generation Honda Activa (most likely to be christened as the Honda Activa 6G Fi) would feature the electronically-controlled fuelling system. In October last year, Y.S Guleria, Senior VP, Sales & Marketing, Honda Motorcycles and Scooters India, told IAB that all its BS-VI compliant products, including scooters, would benefit from fuel injection system. 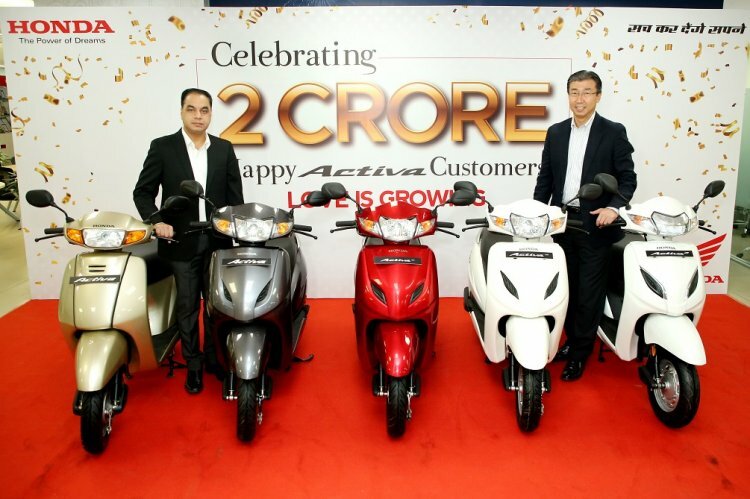 The next-generation scooters from Honda 2Wheelers India would receive fuel-injection upgrade to comply with the BS-VI emission norms. Apart from complying with the emission norms, fuel injection technology would result in a better economy. For reference, the claimed fuel economy for the current generation Honda Activa is 60 kmpl. With the addition of fuel injection, we could see that number closing in on 70 km/l. Performance numbers are not likely to change. The 109.19 cc on the Activa 5G delivers 8 bhp of maximum power at 7,500 rpm and 9 Nm of peak torque at 5,500 rpm. The same engine will be used on the next-generation models of Honda's 110cc scooters like the Dio and Aviator. Guleria had told IAB that the cost is going to be higher in meeting the new emission norms and the result would be a substantial increase in the final prices. 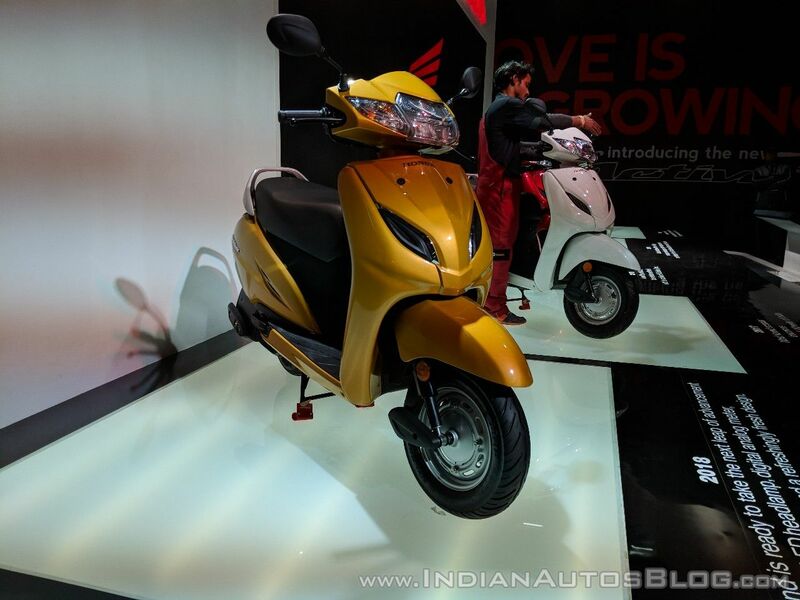 The Honda Activa 5G retails at an ex-showroom Delhi price of INR 54,206 (STD) and INR 56,071 (DLX). Expect the fuel-injected model to arrive in the INR 60,000-63,000 range. Honda could offer some visual and feature upgrades to its next-generation, BS-VI compliant vehicles. LED headlight is already available on the Honda Activa 5G. In other updates from Honda, the two-wheeler brand has expressed interest in the middleweight motorcycle segment. Speaking to the media on the sidelines of the CB300R India launch, Guleria said that the that the company sees a future in the middleweight segment.